Connectivity This premium stereo headphone adapter will allow you to connect your favorite pair of headphones and other stereo devices with pro audio and home audio equipment. 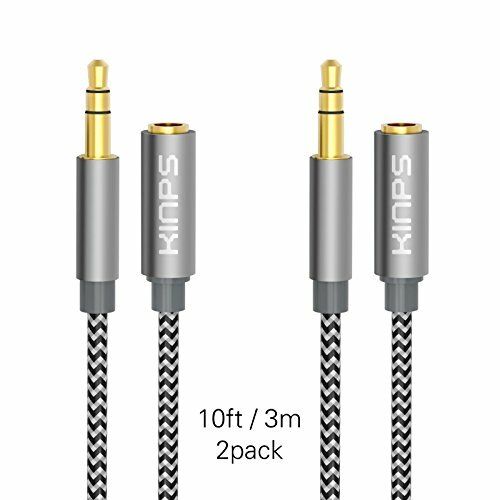 It will convert a 3.5mm (1/8 inch) female plug into a 6.35mm (1/4 inch) male plug. 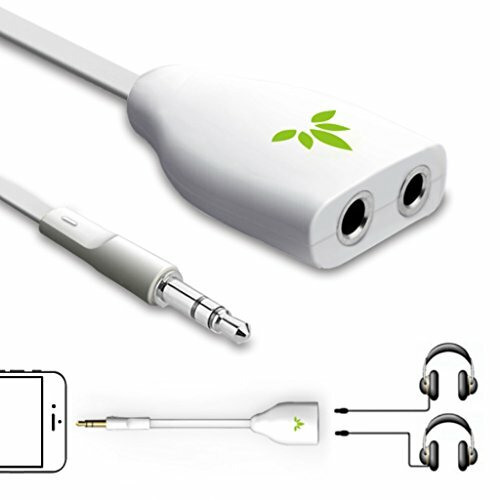 It allows plugging a 3.5mm (1/8 inch) stereo male audio plug into a 6.35mm (1/4 inch) stereo female jack. 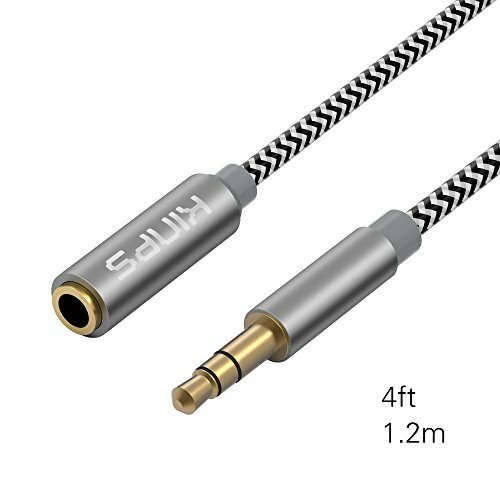 Build Quality All metal, 24k gold plated copper construction to ensure the highest quality audio connection. 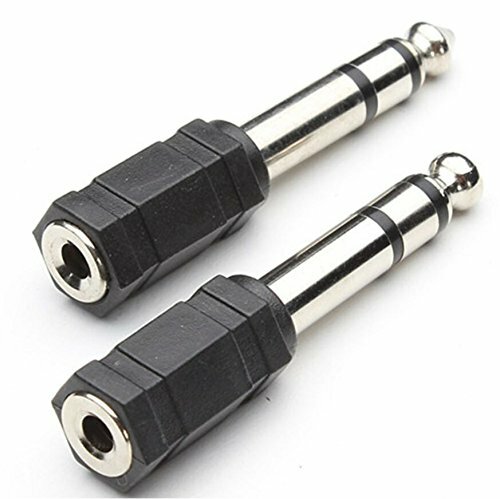 Specifications Connector Type - 6.35mm stereo male TRS to 3.5mm female TRS Connector Diameter - 6.35mm male (Plug) / 3.5mm female (jack). Gold-plated to resist oxidation Stereo in & stereo out. 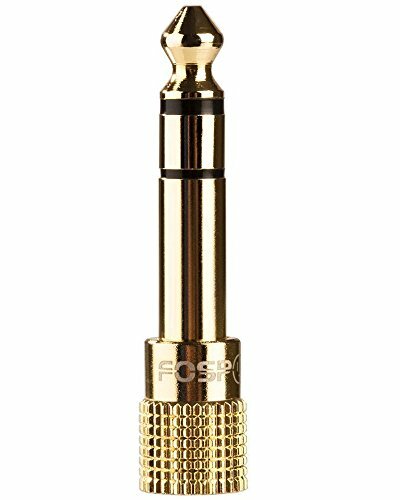 360 degree grip treads for easy plugging and unplugging Length: 4.5cm Weight: 8g Package Includes Fospower 24k gold plated 6.35mm male to 3.5mm female (1/4 inch to 1/8 inch) stereo headphone adapter x1 Features: • 24k Gold Plated Copper Construction • Excellent Sound and Build Quality • Stereo TRS In and Out • 360 Degree Grip Treads • Stereo 6.35mm Male TRS to 3.5mm Female TRS (1/4 inch to 1/8 inch) Compatibility: Compatible with headphones that have a 3.5mm (1/8 inch) male TRS plug and any audio device that uses a stereo 6.35mm TRS jack connection. 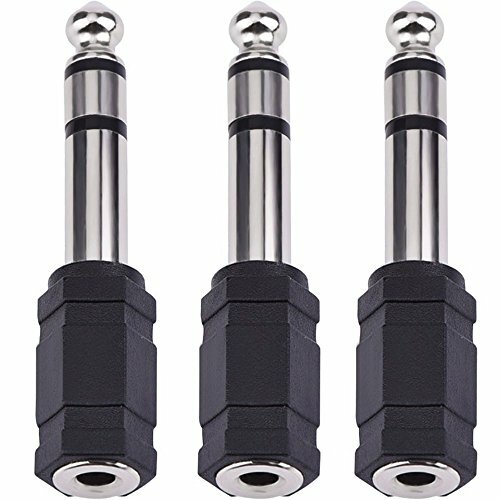 How to repair Earphones/ Headphones and replace 3.5 mm stereo Jack. 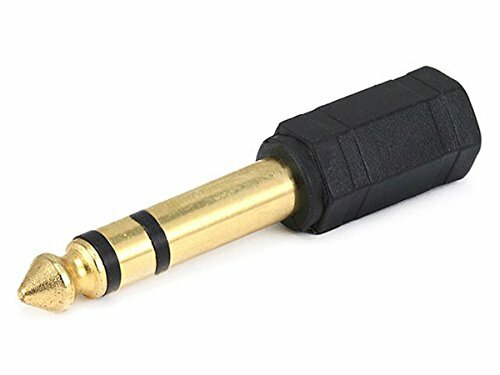 Buy best 3.5mm stereo jack. 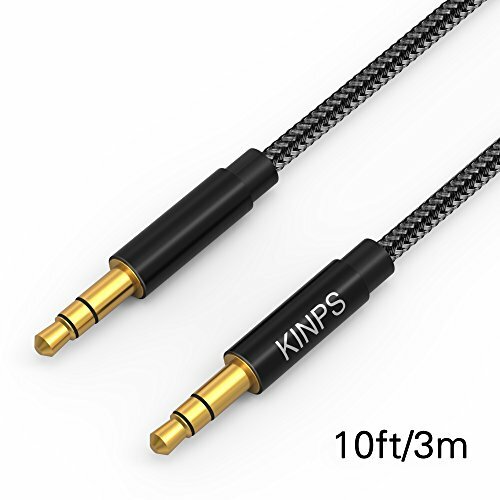 Compare prices on Headphones Stereo Jack at ShoppinGent.com – use promo codes and coupons for best offers and deals. Start smart buying with ShoppinGent.com right now and choose your golden price on every purchase.